Don't see exactly what you need? NapTags can custom cut metal and plastic to just about any shape or size in a variety of thicknesses. Fill out our Quote Request Form and one of our experts will assist you with getting the tags or plates that fit your project exactly! Pricing reflects items currently in your cart that count against the pricing rate of this product. Engraving UploadFor varying engravings, please upload a spreadsheet. If you need a sample spreadsheet, click here to download. Get bulk pricing everyday - the more tags you order, the lower the price! 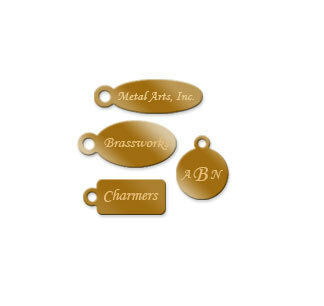 Please Note: Due to the nature of jewelry tag metal, tarnishing may occur over a period of time. 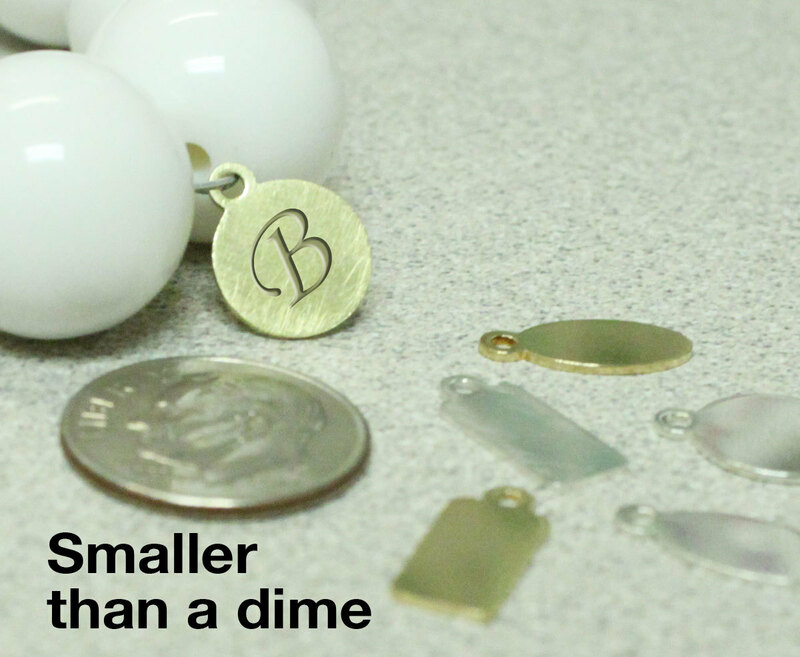 Even the finest quality jewelry tags (which we offer) need polishing periodically to remove tarnish if it forms. Copyright © 2019 Nap's Dealer Supplies, Inc.